excellent value in it's sale price of under a tenner. For the uninitiated here's a bluffer's guide to all those tracks and the swim artists who made them. 1. SILO - Root: If you haven't heard of silo then you must have been asleep for the past 3 years! & Labradford they get called stuff like "brutally persuasive" and "pure techno" in equal measure. Root is exclusive to this compilation. touches of sonic perversity that will secure him his first solo swim release in 2002.
our very own "Queen of swim" Malka Spigel. beat. Of course we are far too old to really understand it! rules" from what we can remember! transformed into a trance-like 200 bpm 3rd millennium punk rock epic. Blimey! emboldened from a round the world trip that has enriched his music with a newfound confidence. sounds. Yet still retaining that peerless grasp of sheer beauty. view of the city is at once both alien and futuristic. out of Israel) but in fact the bass player. "jazzy" in a way that you won't need to wash your mouth out with soap after you've said it!! telephonised the chorus to such an extent that no one could actually accuse him of singing!! 14. SILO - Prime Movers (edit): An offering from Silo's recent and heavily lauded "alloy"
(wm29) and the original to the "boss remix". Jews harp for some reason..
cool and very underground compilation of sub 1.30 tracks. sophisticated piece bodes well for the future. to be a contrast to the epic nature of "Apathy" with smaller more intimate pieces. We can't wait? 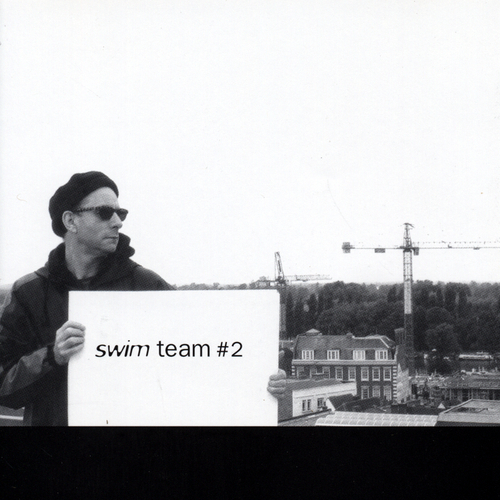 Unfortunately at this time we can't offer all the Various Artists - Swim Team #2 tracks as individual flacs, as some of these tracks exceed the shops maximum (9mins) download length.